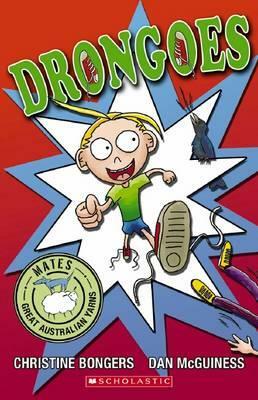 Fun and action-packed, Drongoes is a bit like a famous fable (clever readers might recognise which one). The colour illustrations, in a cartoon/comic book style, really suit the story. This is a new title in the Mates series of early chapter books.